1), use: Suitable for AC rated voltage 450/750V and below the fixed power unit with the cable laying. 2), using the characteristics: a long wire to allow working temperature does not exceed 70 ℃, cable laying temperature of not less than 0 ℃, allowing bending radius: wire diameter is less than 25mm shall be not less than 4 times the outer diameter wire and cable; wire external diameter of 25mm and above is not less than six times the diameter of the wire and cable. 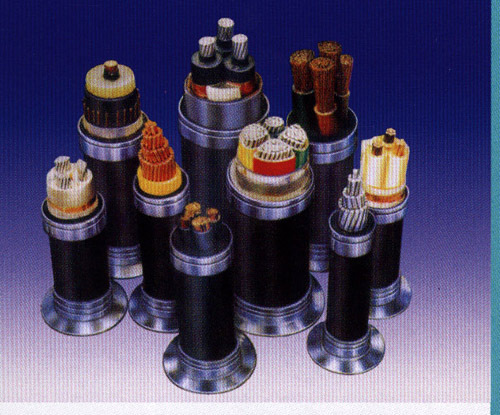 5.1 The finished insulated wire cores and finished cables, placed in 20 ± 5 ℃ in water at room temperature for at least 1h, able to withstand the following table provides the exchange of 50Hz soaking voltage test, voltage applied no less than 5min, without any breakdown phenomenon. 5.2 wire and cable has good electrical insulation properties, mechanical properties and non-extension of combustion performance, quality, reliable, convenient and durable. 5.3 The surface should be finished wire and cable manufacturer name, product type, voltage rating and certification marks. 6), line length delivery into the ring for the 100m, into a plate of not less than 100m, the short length of not less than 10m, the number of not more than 10% of the total number of delivery, according to mutual agreement to allow any length of wire delivery. 7), according to environment, application requirements, the company can provide users with flame-retardant type (ZR) and heat-type (105 ℃) connection with PVC insulated flexible wires and cables.